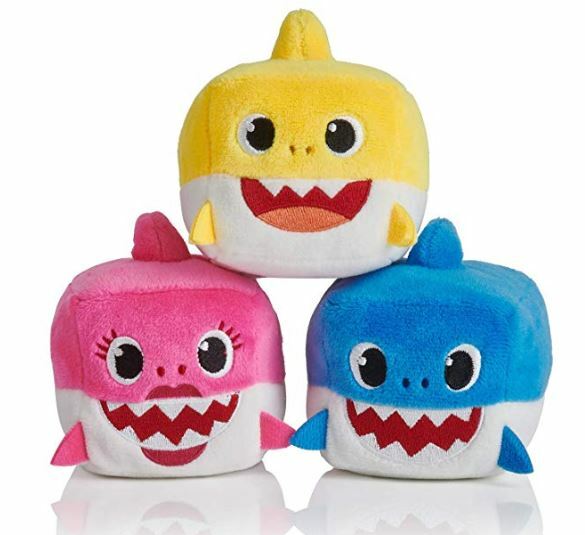 Right now you can Pre-Order the WowWee Pinkfong Baby, Mommy or Daddy Shark Official Song Cube for just $7.99 Shipped! This will be released on December 15th. With how popular the Baby Shark song is I would get this deal now before it sells out.